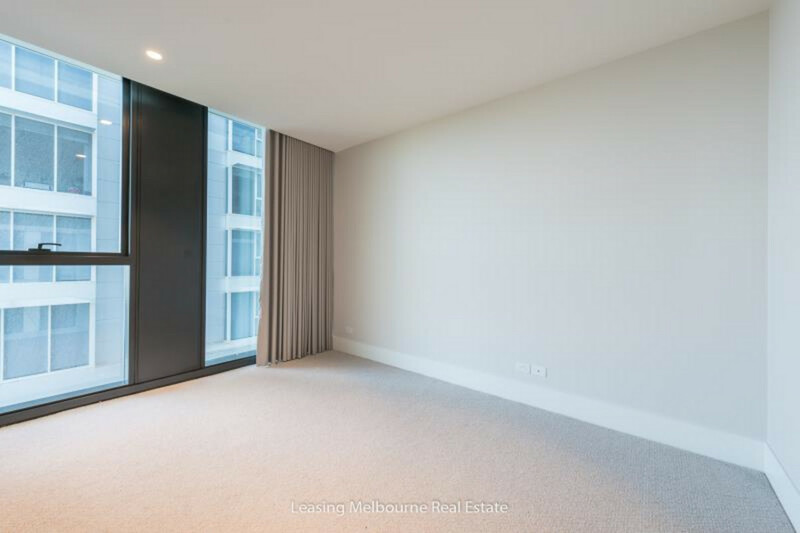 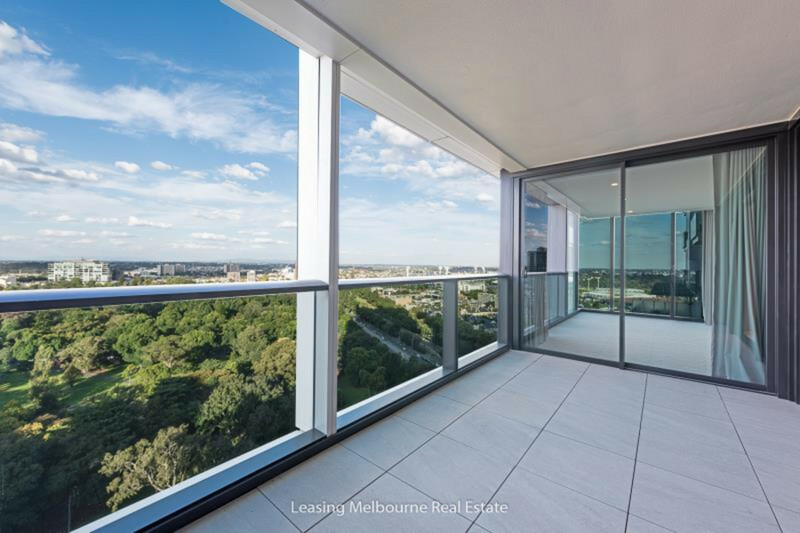 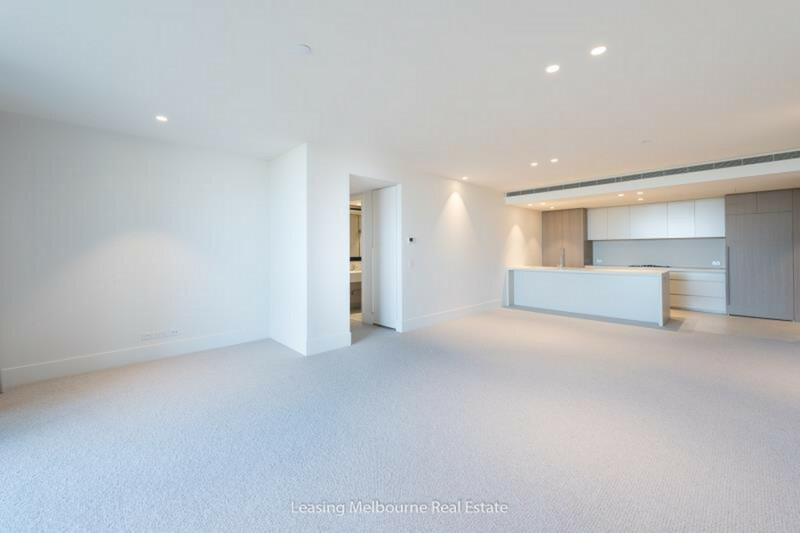 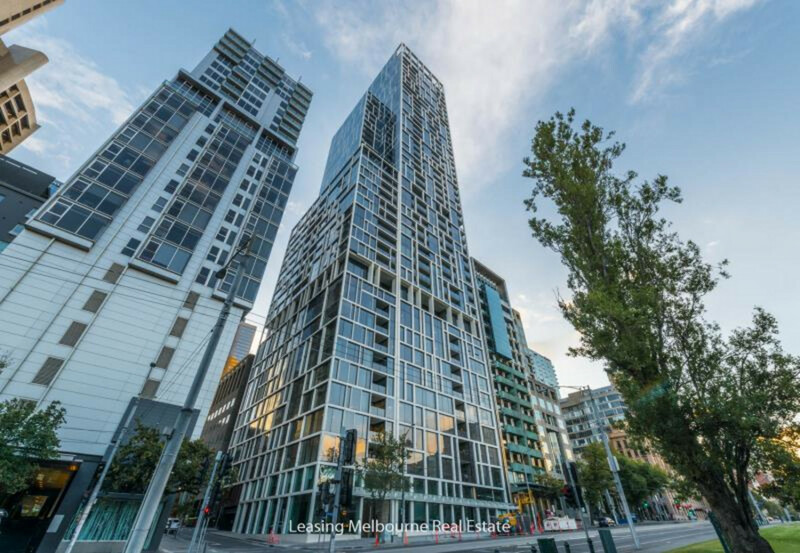 Enviable positioning within Melbourne’s most sought after building makes this two bedroom apartment an opportunity not to be missed! 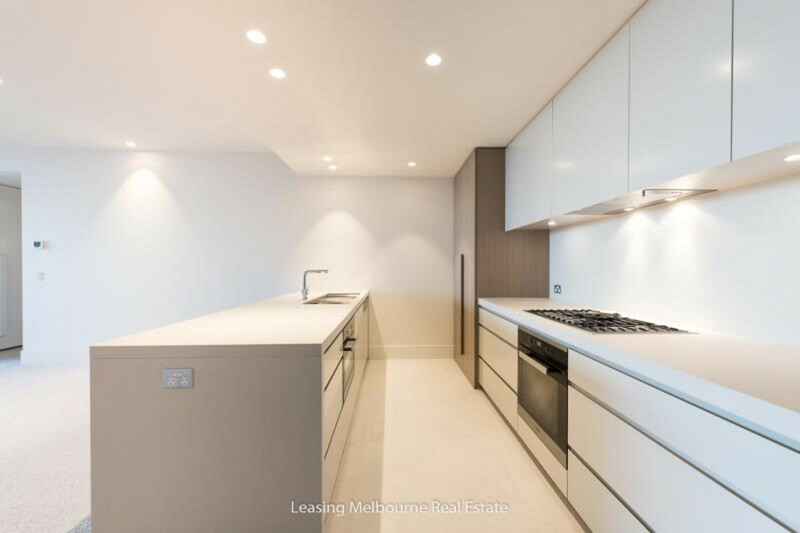 A sparkling modern kitchen with Miele appliances, spacious living/dining area and entertainters balcony all offer sweeping views of Melbourne’s leafy east. 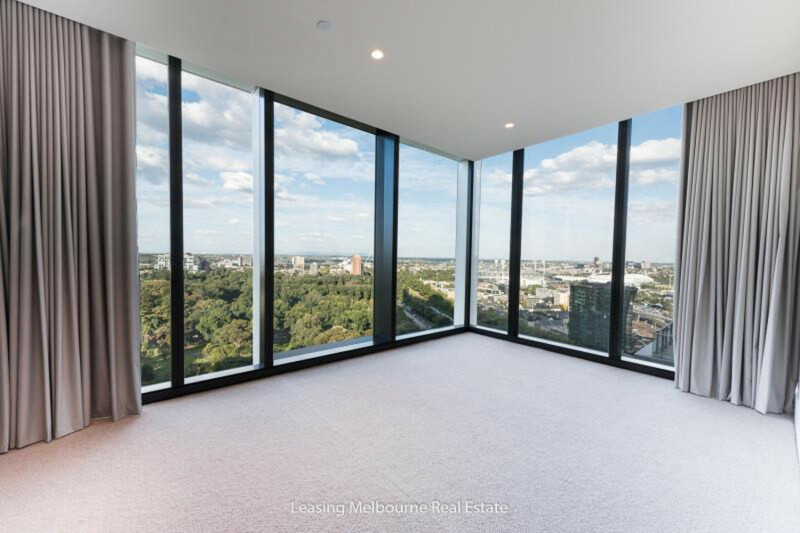 The master bedroom windows offer the same breathtaking views and the space is serviced by a gorgeous ensuite bathroom. 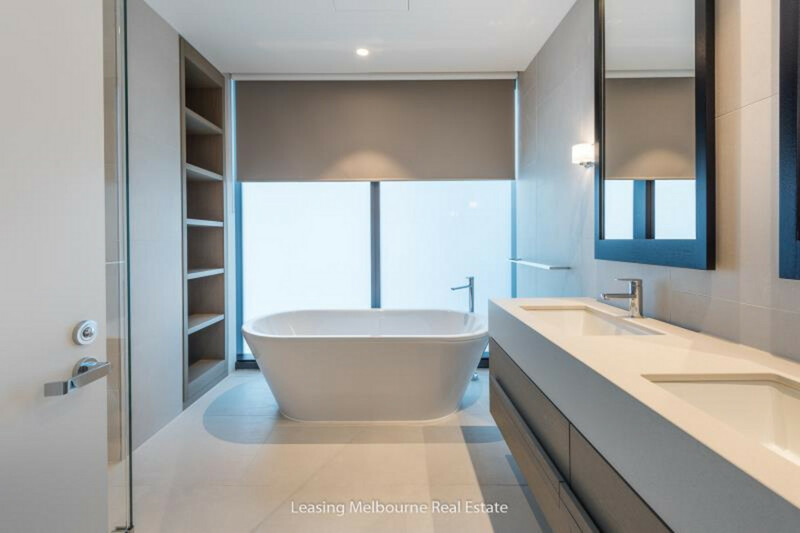 Second bedroom has built in robes, lovely natural light and is adjacent to the large main bathroom. 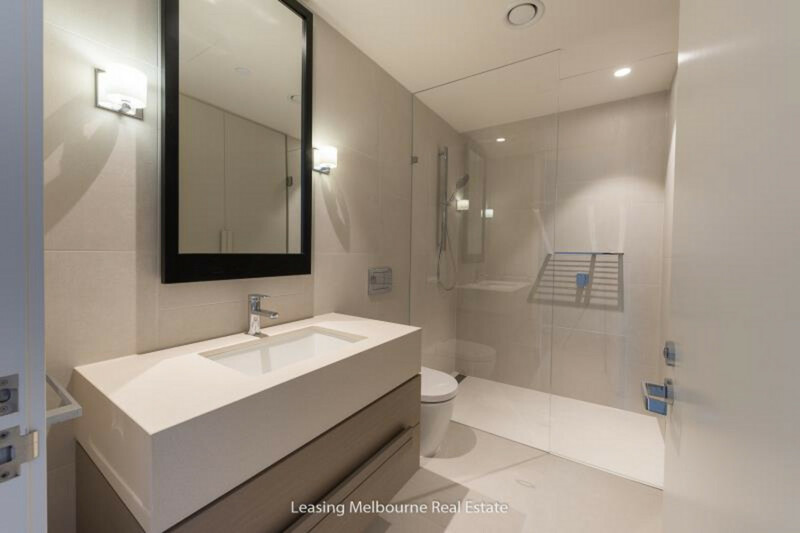 Generous Euro laundry, secure parking and extra large storage cage complete the package. 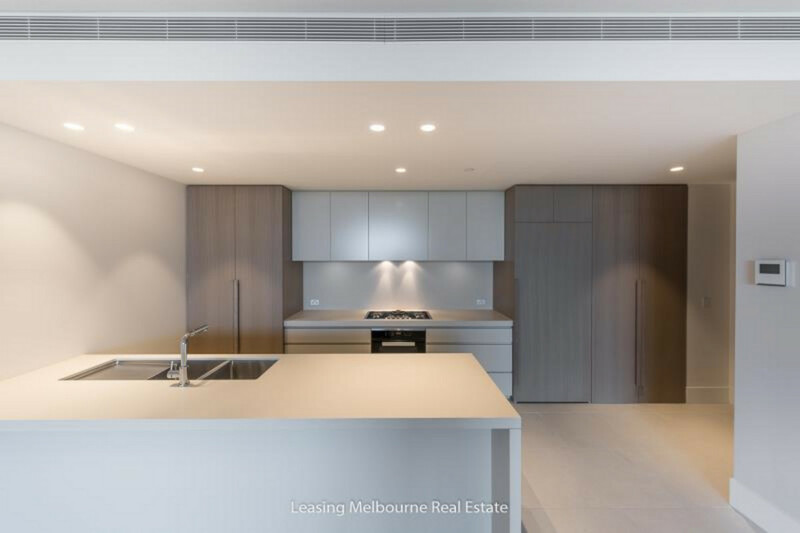 35 Spring Street offers all residents the use of formal and outdoor dining areas, a health club with 25m pool and gym, 24 hour concierge and building security.